"Helping the students in need will change something in their life. And in return, you'll make a difference after this visit." 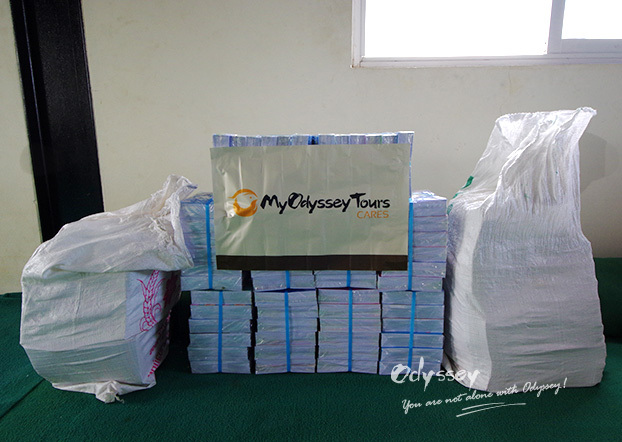 Earlier this year, we launched our corporate social responsibility project "My Odyssey Tours Cares" to support our core value - being responsible in the travel business, as well as ingraining the principle of sustainability. Supporting schools in need is an important part of this project. 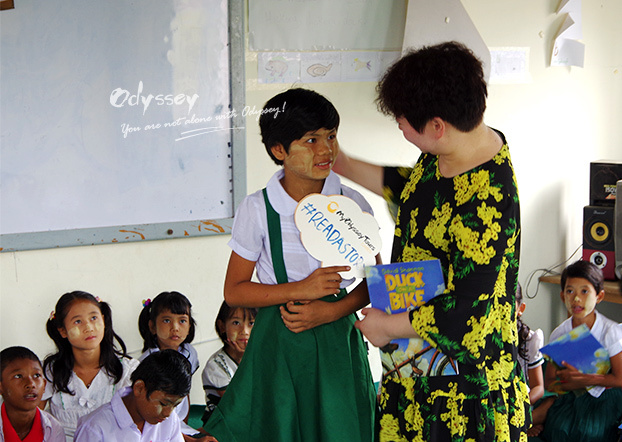 My Odyssey Tours Cares is a project that focuses on responsible tourism. During an inspection trip to Myanmar in June, our vice president Candy Yu and I visited Sandar Yama Monastic Education School, which is located in one of the poorest areas near Yangon, Myanmar. When we decided to commence the program, we were told Myanmar, a place where the education is still in a poor condition. According to the statistics from UNESCO, the average adult in Myanmar only receives 2.8 years of schooling. And the reason? Even though Myanmar has laws stipulating that primary school education is free, due to the lack of government support, it is difficult for low- and even middle-income families to pay for transportation to schools and additional fees to help the schools buy textbooks and desks. This is in part why a growing number of schools run by monasteries are likely to play a role. Upon arriving, we were warmly welcomed by Abbot Sandar Yama, the founder of the school. The name of Sandar Yama Monastic Education School derives from this Abbot who established it in 2012, and he raises funds to provide free education with other monks. He told us that there were about 400 students, starting from kindergarten. Next, he showed us around the school. Sandar Yama Monastic Education School was simply built several years ago. The school has set up a reading room, receiving book donations from the local community, charitable organizations, and volunteers from social enterprises. This time, we brought over 2,000 exercise books and 100 English storybooks to the students. We looked around the shabby reading room. What we brought to them was far from sufficient. While we were walking in the school, some of the students stood up and gazed out of the window gesturing "V" to say hello to us, although they were still in class. What's more interesting, several adorable students even made faces at us secretly. It seemed that our coming made a stir in the school. 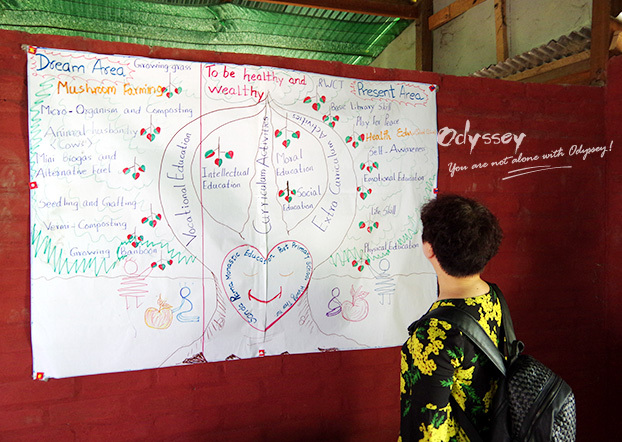 During the recess, as soon as we got into the classroom of a senior class, many students pointed to the board that had some drawings and words, which they had drawn to show us about their present and dream. Education and effort offer them the opportunity to realize their dream.  The board indicated the children's present and dream. Their lovely smiles were accurately captured. Before coming, we designed an interaction course "READ A STORY" with the school teacher's suggestion. Starting with some easy chit-chat, Candy, who had been an experienced English teacher, introduced herself in a soft voice and encouraged the kids to do the same. She then invited them to share their dreams. A girl overcame her nervousness and said loudly: "I want to be a teacher!" Later on, many students spoke out their dreams spontaneously: soldier, doctor, businessman, worker… But being a teacher was the shared dream of most students. A girl was invited to talk about her dream. Feeling that the atmosphere became lively, we distributed the storybooks to every student and Candy read the story - "Duck on a Bike" for them. This book is written by Caldecott Honor winner David Shannon and believed as a good outside reading material for English beginners. When the story mentioned dogs and cats, Candy asked the students what the dog and cat would say. Students answered quickly by imitating these animals' voices: "Meow, meow, and woof, woof!" They looked much more concentrated than usual. We had a very happy hour with these lovely students. Students were immersed in "Duck on a Bike". After we finished all activities, students bided farewell to us lingeringly, singing their nursery rhyme "Goodbye, goodbye, my dear friends. See you, see you, my dear friends…"
May a photo memorized this valuable moment. Before we left the classroom, Candy continued to ask the girl who shared her dream with us firstly: "Why do you want to be a teacher?" The girl thought for a while and said: "Because I know teacher plays a very important role in our life. They can bring many new things and ideas to us. I want to be a helpful person like them!" When all the activities were finished, Abbot sent us to the school gate. On our way back to the hotel, something important still echoed through my mind. We heard some of the teachers said that the school was lucky to have visitors like us, but actually, we were the lucky ones. We were extremely privileged to talk with these students and know their lives. It broadened our horizons to many new perspectives of the world and for that, we would be grateful forever. Sandar Yama Education School welcomes sincere friends. But meanwhile, we are acutely aware that the school is not an attraction. Of course, on one hand, sharing fun and laughter with local students is an unforgettable experience during your travel, and your visits are actively encouraged. On the other hand, unprepared visits might expose the students to many additional risks, both physical and psychological. So, if you want to do some good for schools like this or have interaction with these students, My Odyssey Tours could tailor-make you a visit that is helpful, professional, and friendly. With over 10 years of operating experience, we can assure that the students are not exploited and you will make a difference after you finish the visit. 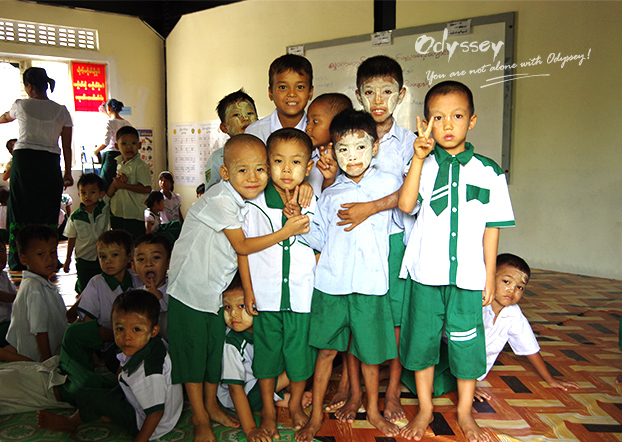 To further honor its 2017 CSR commitment, Odyssey has just supported an education program in Nepal this November, aiming to help orphanage children develop moral values. CSR is not all about donations and giving out money. It can be something more constructive, such as supporting a skill training program that enables people to help themselves with tour guide skills. Responsible travel is an excellent way not only to benefit a destination, but also make our travel more enriching and rewarding and make the world a better place. Here are 6 reasons you may want to find out. United Learning Centre (ULC) in Malaysia is located in Bukit Bintang. 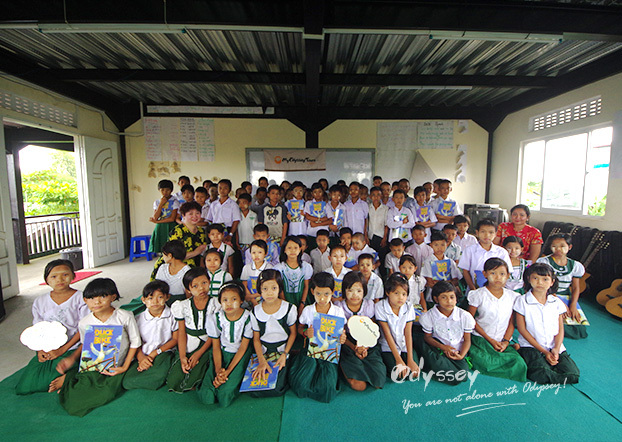 It is a volunteered school providing children of Burmese refugees with education.